Work for IBM Cloud Network Security? 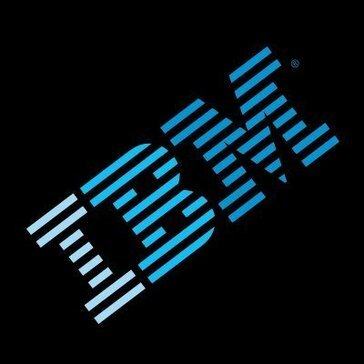 Learning about IBM Cloud Network Security? Overall is has a very solid performance that supports a large network. It also provides access to lots of data centers which is convenient. The security portions of the product are also amazing along with being very time efficient and cost effective. I do not like how it is a bit hard to get everything started up and other services. I have had to teach many people inside of my staff different techniques when using this product in order for them to figure it all out. It really needs to be a bit more user friendly. I would recommend using this service as long as you have the time to teach everyone how to use it properly. The price and security are enough to love. It allows us to have a centralized data center with lots of access points. With many different virtual machine sizes it allows to access more. It helps us keep costs of security down which was a huge plus at a small company that shares important data. I really like the automatic update feature as well because it ensures my data are safe and everything is new. "IBM Cloud Network Security Review"
* We monitor all IBM Cloud Network Security reviews to prevent fraudulent reviews and keep review quality high. We do not post reviews by company employees or direct competitors. Validated reviews require the user to submit a screenshot of the product containing their user ID, in order to verify a user is an actual user of the product. Hi there! Are you looking to implement a solution like IBM Cloud Network Security?